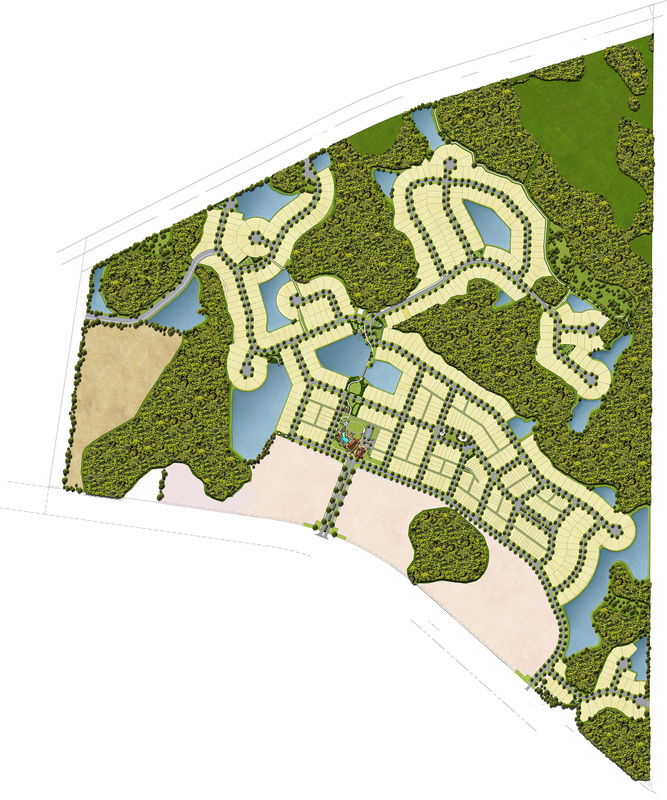 TAMPA, Fla. – Hines, Houston-based real estate firm, has announced that Ashton Woods Homes and David Weekley Homes will build houses in Hines’ new master-planned community in Tampa. Hines recently acquired 536-acre Behnke Ranch property in Tampa, on which the firm will develop a signature mixed-use, master-planned community, will now be named Asturia. Asturia has approved zoning and entitlements in place for the construction of 550 single-family homes, 200 townhomes, 440 multifamily units, up to 380,000 square feet of commercial/office space, and 350,000 square feet of office/light industrial space. Although Hines is known as a commercial developer, the company has been active in land and community development for more than four decades, and has master planned and developed approximately 36,800 residential units encompassing more than 12,000 acres of land. Several high-profile master-planned Hines communities in the U.S. include: Palencia in St. Augustine, FL; First Colony in Sugar Land, TX; Las Colinas in Irving, TX; Cool Springs in Franklin, TN; Aspen Highlands and Five Trees in Aspen, CO; and Deerfield in Atlanta, GA. Currently in the Southeast Region, Hines is developing the award-winning 2,400-acre Palencia community; the 314-acre Southaven community; Azure, a 308-unit multifamily community in Carillon Park in St. Petersburg, FL; Celebration Lofts, a 306-unit multifamily community in Celebration in Orlando, FL; as well as Aviva, a 276-unit residential complex in Miami.